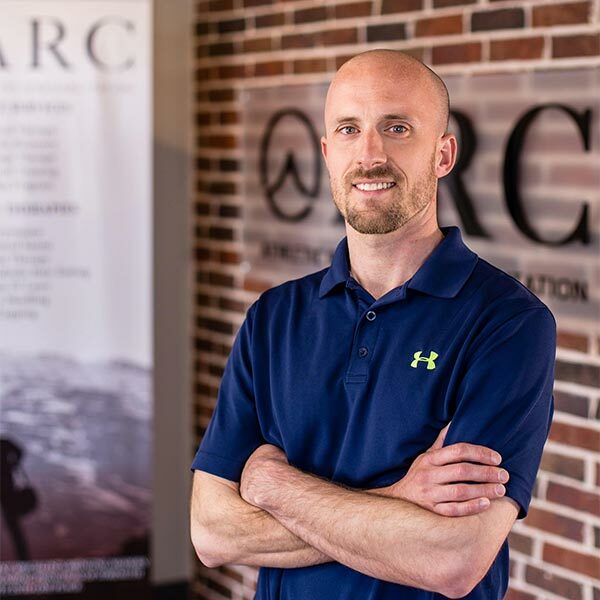 Physical therapist Shawn Smith created ARC to address the rigorous demands of the active athlete that our current healthcare model ignores. 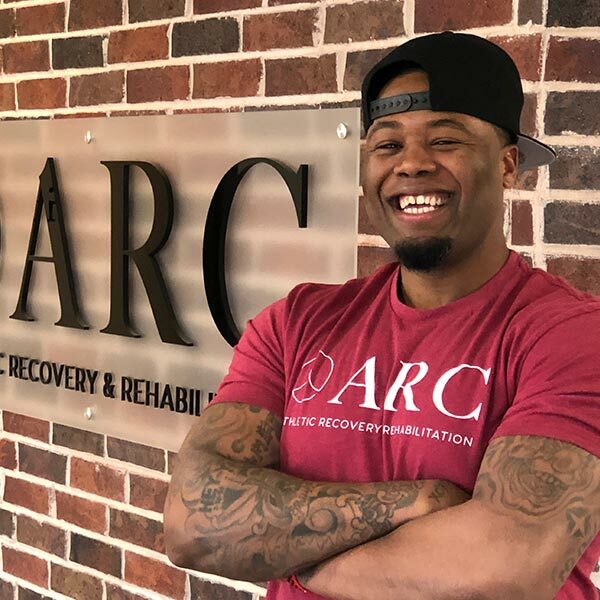 Through ARC, he has redefined the physical therapy experience for you, helping you be your best in preparation, training and recovery to maximize your potential. ARC uniquely meets the fitness needs of all athletes — from high performers, to youth, to those seeking a healthier lifestyle. Get training, recovery and rehabilitation services and the expertise of our staff in one place on your terms. 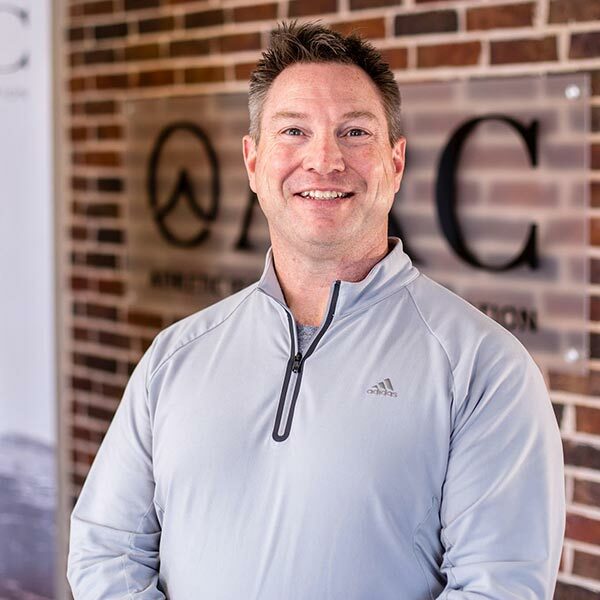 Certified Orthopedic Clinical Specialist and ARC founder has 20 years of experience in orthopedic physical therapy. He grew up in Miami, OK and is a proud Wardog. As an active member of the US Army from 1989-1992, he served in the 7th Light Infantry Division in Fort Ord, CA. Shawn’s passion is to serve those who strive to be their best, summit their desired sport, and seek the glory of the podium. Tyler has worked in inpatient, outpatient and home health settings. He specializes in performance based therapy and fitness for amateur and professional golfers. Matt grew up in Edmond, OK and attended Edmond Memorial High school where he developed his love for sports and fitness as a football and basketball player. 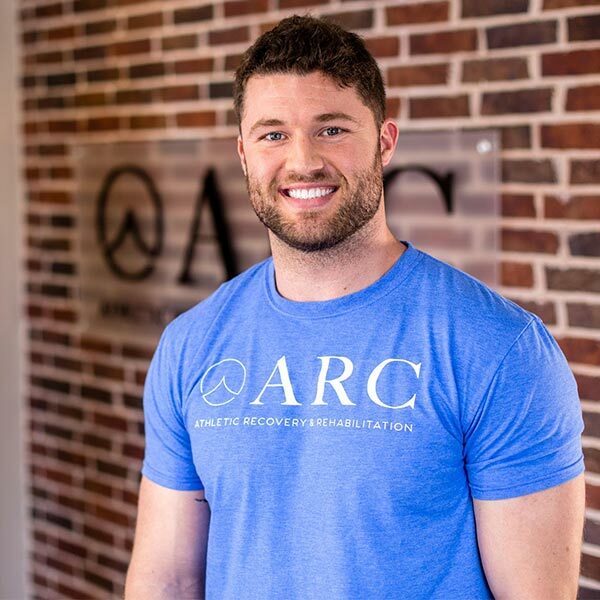 He graduated from the University of Central Oklahoma with a keen insight for performance training and recovery. Matt’s passion is to create an atmosphere where people can come together in one place to achieve their sports, fitness, and overall wellness goals. Lucius has over 15 years of experience in strength, movement, and nutrition. In March 2013 at the first SFG1 (Strong First Level 1) event in Houston, Luke “tamed the beast” (48kg, 106lb kettlebell) to become one of the few “Beast Tamers” at 193lbs bodyweight. His holistic approach and fitness philosophies address the physical and psychological needs of athletes of every training level. 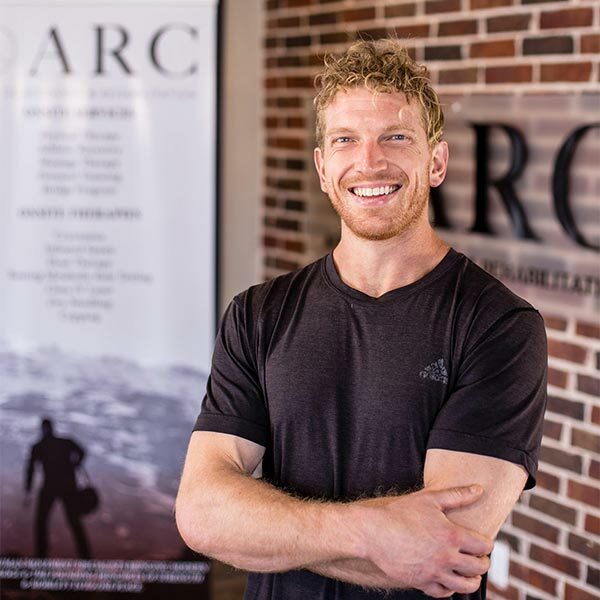 Although Luke coaches world class athletes including Brazilian Jiu-Jutsu black belt world champion Rafael Lovato, Jr. He’s just as passionate about training regular people committed to living longer, healthier and stronger lives as he is about training high performance athletes. Darryl takes pride in helping amateur athletes as young as aged 4 to professional athletes achieve things they never thought possible. He was born and raised in Guthrie, OK. As an all-around high school athlete, he excelled in football becoming an All-State wide receiver. He played football for Kansas State, Oklahoma State, and the University of Central Oklahoma. Darryl helped lead two high school athletes to 100 meter dash records two years in a row. He’s worked with professional athletes including Brad Penny, Roy Williams, Corey Nelson, Gil Roberts, JR Davis, Epke Udoh, Demontre Hurst, Kentrell Brothers, and Dominique Franks. 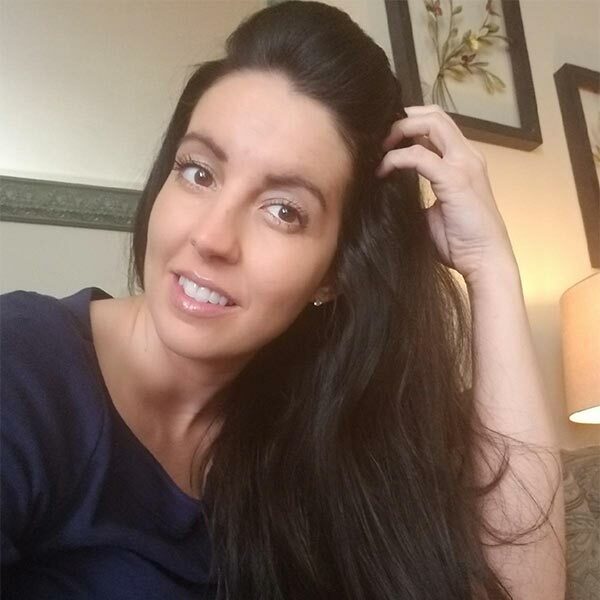 Caydee offers individualized treatment and educates her clients about how the body systems are connected to each other and how to relieve tension and pain.